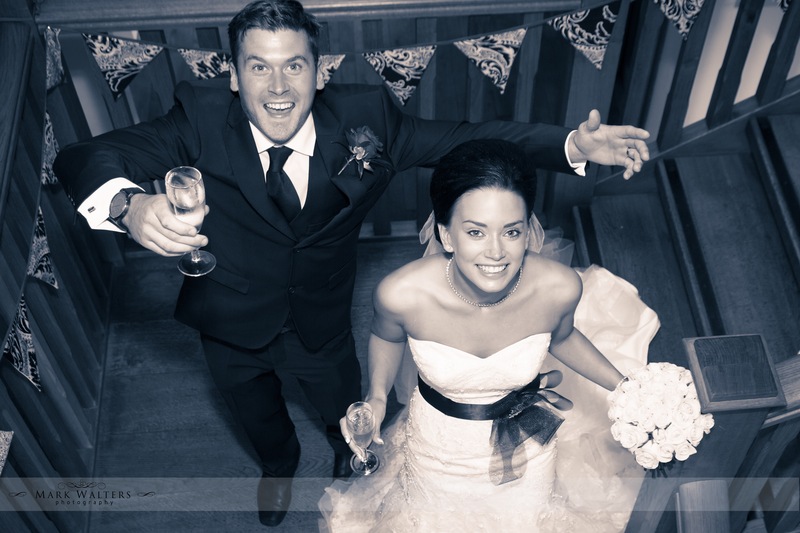 The venue of Sandburn Hall in York provided a sophisticated feel to the wedding of this great couple. Really loved the floor to ceiling glass windows in the ceremony room, giving an abundance of light. Impressive grounds too. Would love to do another wedding here.